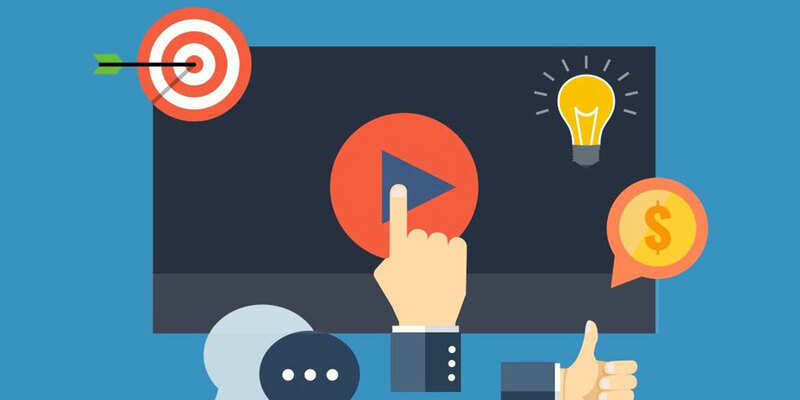 As video has become ubiquitous across all social media platforms, brands are producing more video content to authentically connect with their community. Now more than ever, consumers are digesting mobile video content on-the-go throughout their day. 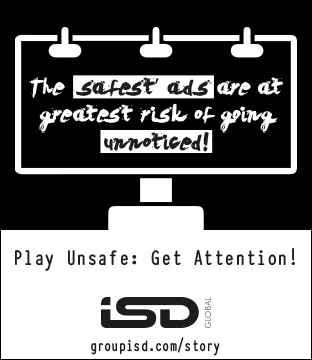 Studies show that consuming videos allows for more positive emotions to be elicited, to feel more connected to friends and family, and provides a shared common thread to talk about. With this universal ‘pivot to video’ happening across social media, there are many ways for brands to utilize social media video within their content strategy to further engage audiences. Here are three ways to do so. Now that Instagram Stories has been a product feature for almost two years, brands and media are figuring out what type of storytelling converts. As ephemeral content only lasts for 24 hours on both Instagram and Snapchat Stories, social media storytelling for brands and media has shifted from a more produced look that would typically be seen in advertising campaigns to content that is produced more natively within the apps. In fact, brands and media are now finding that the polished look is not leading to the same completion rates that authentic content does. Brands need to use Instagram and Snapchat’s ephemeral content storytelling similar to how a friend would produce content so that it flows seamlessly throughout the user’s viewing experience. When doing so, the drop off rate lessons, because users are hooked to the story itself and they connect with the content because it doesn’t stand out as being overly polished. Brands can create more authentic content by having a diverse set of hosts talking to the audience and adding in native product features which can include: face lenses and filters, emojis, music, polls, questions, hashtags, GIFs, and much more By creating content that is more native to the platform itself, audience interactivity increases because users feel comfortable with the content, humanizing the brand. Long-form video content is necessary within your strategy. It provides more in-depth storytelling than the typical 10-second story format. Currently, IGTV, Facebook Watch, and Facebook Live are being leveraged by media groups and brands to showcase events, educational content, interviews with thought leaders and executives, news stories, brand highlights and much more. These channels allow for more traditional content to be digestible in the social media space. Community is key to a brand’s success. By galvanizing your audience to engage in both online and offline activities, users can become brand advocates by sharing content across social channels. Take West Elm, the furniture and home-decor company, which promotes artisans with their LOCALinitiative. 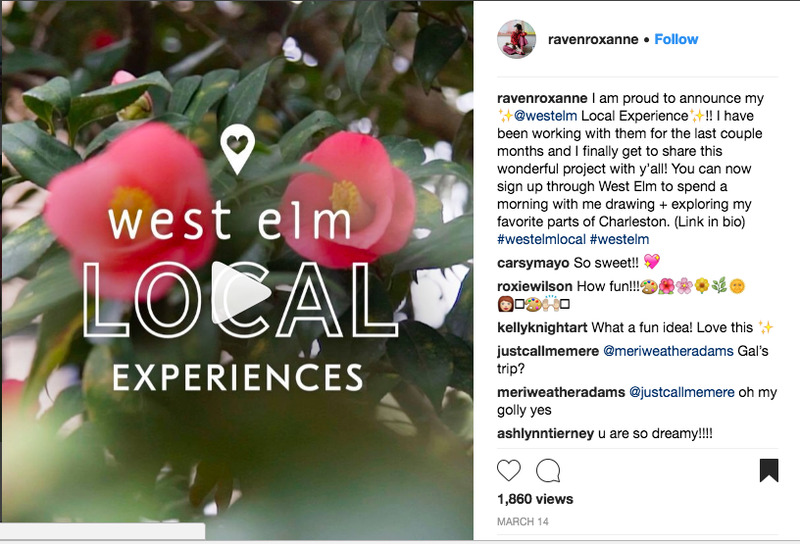 For their expansion into new markets, they encouraged community members to create content utilizing the hashtag #WestElmLocal. In doing so, there are now over 26,000 posts on Instagram with that hashtag including videos that showcase local artisans creating products alongside community members, happy attendees at pop-up shops, and even influencers promoting local attractions near West Elm stores. With this user-generated content approach, West Elm is then able to share those posts across their blog and social media channels to create a brand aesthetic with a focus on the makers, artisans, and creators within the West Elm community. As Millennials and Gen Z spend their time on social media video and crave authenticity, it’s important for brands to create a video strategy that encompasses these desires. By promoting daily ephemeral content that is native to the platform on Instagram and Snapchat, long-form informational content, and user-generated content from community members, brands can have an incredible impact in customer relationships and purchasing decisions.